What are the risks in your store? 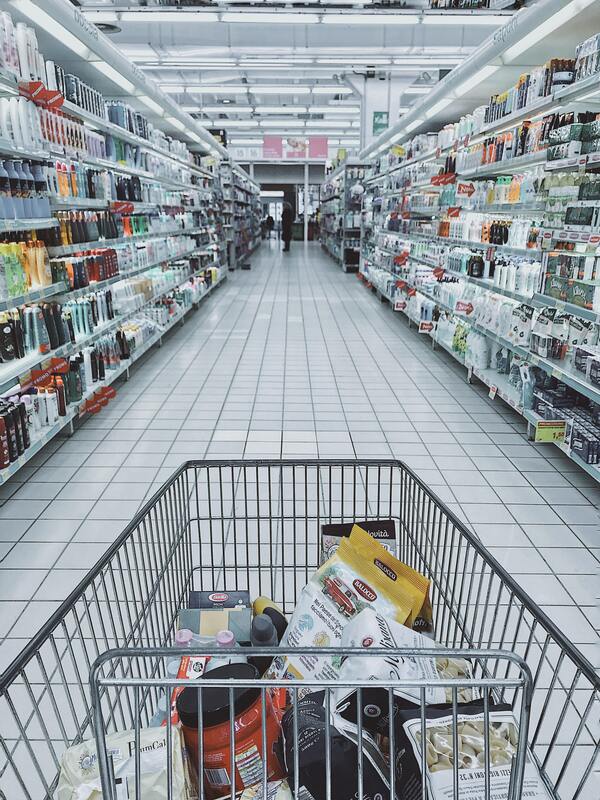 Retail grocery stores are a surprising source of environmental and health hazards. Employees and customers may be exposed to harmful cleaning chemicals or improperly managed hazardous waste -- even from unexpected sources. The risk is even greater for the local community if your store is located in a flood plain or an area prone to natural disasters. If you are like many retail store managers or owners, you may not know what your obligations are under environmental regulations, what health risks your workers face daily, or what better alternatives exist. Become a Safer Store! When you go green, you will create a healthier place to work and shop, protect the environment, and even earn newfound appreciation and loyalty from customers. Start with the Safer Stores checklist, which explains nine things you can do to make your operations safer, cleaner, and eco-friendly. Read our case studies to learn what other stores have done. Then, check out our valuable resources to help you start making changes today! This toolkit was developed as part of the SaferStore Campaign: Reducing Toxics Exposure in Retail Grocery Stores in Massachusetts, funded by the U.S. Environmental Protection Agency Region 1 (grant number 00A00381). The project was carried out by The Product Stewardship Institute (PSI), the Massachusetts Foods Association, Manomet, the Toxics Use Reduction Institute, and the Center for Retail Compliance.